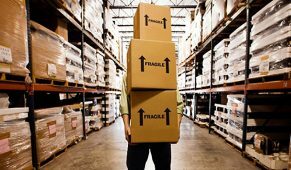 The literal definition of safety stock inventory (SSI) is the inventory on-hand when a replenishment arrives (Point 7 in Figure 2.21). 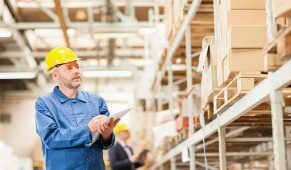 The average safety stock is the average on-hand inventory at the end of several replenishment cycles. 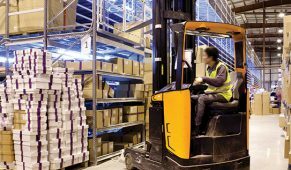 Safety stock is required to support promised levels of inventory availability when the demand during a leadtime or the length of a leadtime is variable. 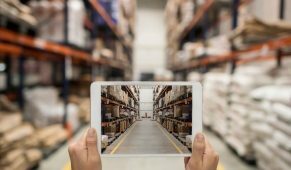 For example, if a replenishment is delayed or if the demand during a leadtime is much greater than normal, safety stock is in place to fulfill demand until the replenishment arrives or to satisfy some portion of the excess demand. There would be no need for safety stock if we knew exactly what customers wanted, when they wanted it, and exactly when replenishments arrive. 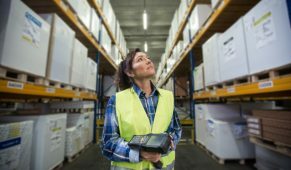 To the extent there is uncertainty in any of those three variables, safety stock is required to provide anything better than 50% inventory availability. Safety stock is required to support promised levels of inventory availability when the demand during a leadtime or the length of a leadtime are variable. 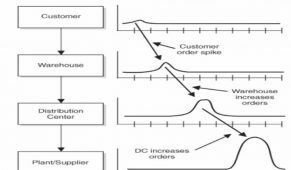 For example, if a replenishment is delayed or if the demand during a leadtime is much greater than normal, safety stock is in place to fulfill demand until the replenishment arrives or to satisfy some portion of the excess demand. There would be no need for safety stock if we knew exactly what quantity the customers wanted, when they wanted it, and exactly when a replenishment would arrive. 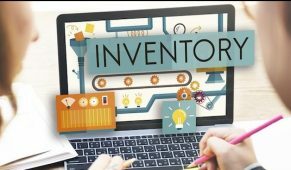 To the extent there is uncertainty in any of those three variables, we will need safety stock to provide anything better than a 50% inventory availability.